Many of these reasons are criminal in nature. The suspension or revocation of your license, however, is an administrative matter distinct from criminal charges. Nevertheless, the harm to you of losing driving privileges can be great. Many people lose their job because they can no longer drive to it. Having no driving license can put great stress on your home life. At The Law Office of Dawn R. Underhill, we provide legal representation to either prevent license suspension or revocation, or to have your license reinstated. We are a respected law firm in Will County, known to its citizens and to the courts. 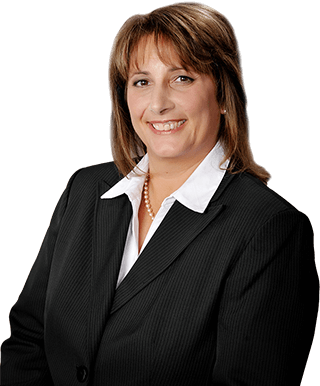 License suspension attorney Dawn Underhill has helped many hundreds of people in the same situation as you. She can help you, too. If you have been arrested for DUI, call our office immediately. We can take steps within 10 days of your arrest to prevent a lengthy license suspension. Dawn Underhill can appear with you or on your behalf at your DMV hearing to avoid suspension or obtain a conditional license. Contact Joliet license suspension/revocation lawyer Dawn Underhill today toll free 877-LAW-DAWN (877-529-3296).